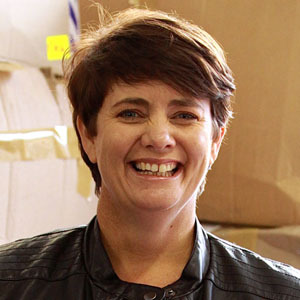 Tracey Chambers, co-founder and director of the awarding-winning The Clothing Bank, was selected as an Ashoka Fellow late last month (June 2018). Established in 1980, Ashoka is one of the oldest and most prestigious global networks that identifies and supports the world’s leading social entrepreneurs. This pioneering organisation provides financial, logistical and knowledge support to over 3000 social entrepreneurs every year. The latest cohort of ten Ashoka Fellows from Africa attended the Ashoka Impact Summit in Johannesburg in June. Three South Africans were selected along with social entrepreneurs doing extraordinary projects in Togo, Benin, Nigeria, Burkina Faso, Cote d’Ivoire, Liberia and Senegal. “It was the biggest gathering of social entrepreneurs I’ve ever been to and it was so wonderful to see such great representation from every country in Africa,” said Chambers. “It was so incredible to meet people from all over the continent who have developed such innovative and inspiring social enterprises. The summit, brought new and old Fellows together to share ideas, synergies and connections within Africa. It was an incredible experience. There are so many good things coming out of Africa that we don’t often hear about,” she said. Ashoka defines social entrepreneurs as ambitious and persistent people with innovative solutions to society’s most pressing social, cultural, and environmental challenges. People who tackle major issues, offering new ideas for systems-level change. 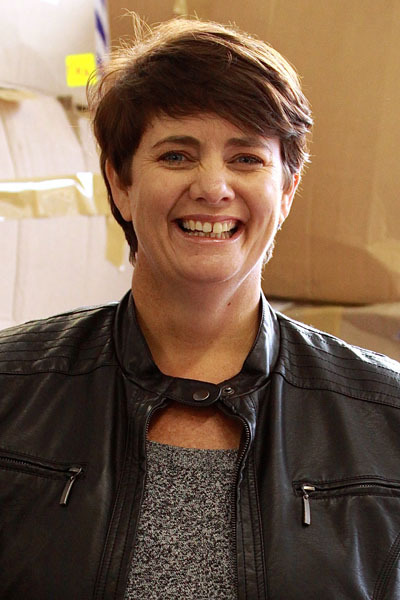 “Ashoka provides an incredible support system of knowledge that we can tap into and an opportunity to share the lessons we have learnt over the last eight years with other social entrepreneurs,” she said. The award is associated with an individual and once you are selected you remain a Fellow for life. In 2016, The Clothing Bank co-founders, Chambers and Tracey Gilmore, were selected as members of the Schwab foundation and Chambers was given the opportunity to attend the World Economic Forum in Davos.